A sponsored post, but 100% verdad, heartfelt, sincere, and Babushka's. 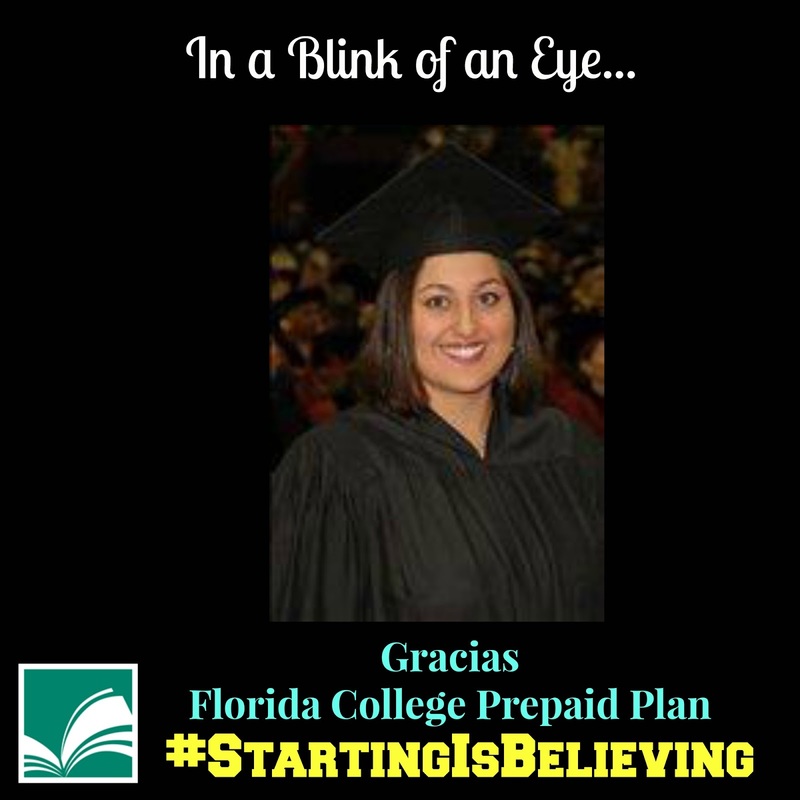 Gracias to Fl Prepaid College Fund and Bloggin' Mamas for picking BB for this campaign. Increible pero cierto, My Eldest, Cristyl's Corazon at her college graduation. 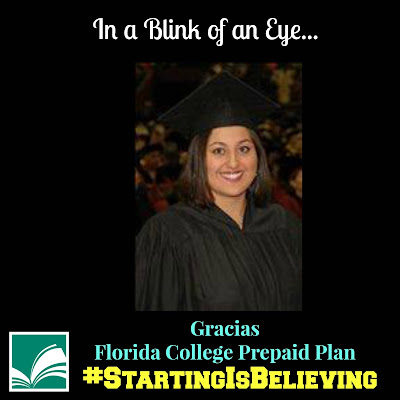 Felizmente BB had the foresight to matricular The Trio into the Florida College Prepaid program. A member from the start, Babushka is so thankful she was able to- and still continues to be part of this great program. It's been more than 25 years andando. More than 1.6 million Prepaid Plans have been purchased and nearly 350,000 students have attended college using their Prepaid Plan. My Little One is currently using the plan BB had set up for her at birth, and my two eldest nietos have been set up with the plan also. Right now is open enrollment and the hora perfecto pa' empesar. Now there are more options than when The Trio first started, and there's more help to choose which plans are better for your familia and your budget. Beautifuls, they ain't just whislin' La Guantanamera with these plans. Babushka's girls have used it to finish their education, and MAC will be using the unused portion of monies paid to apply it toward's his son's education. Y ahora tambien, they have something they call "Interactive Conversation" where they will help you learn more about the Prepaid Plans and the 529 Savings Plan. Es Cutisimo Y Buenisimo!! Go ahead and look into it. You AND your hijos will be glad you did, porque they really do grow up before you are ready. Y si creen that this is the last BB will speak of Florida College Prepaid- JU SO FONII!!! Babushka almost begged to be a Mamabassador for the program, that's how useful it has been for The Trio, and how grateful we are to have had this option available to us. Hopefully The Grands will continue the tradition. Who's future will you be planning for? ?